The data, which was published after the Monetary Policy Committee concluded its meeting, showed that the total debt stock increased by 5.1 billion cedis from 154.3 billion cedis in May, to 159.4 billion cedis in July 2018. On external sector development, the country’s export hit 10 billion dollars, while imports was at 8.7 billion dollars in August this year. Gold fetched the country 3.7 billion dollars, while cocoa brought in 1.4 billion dollars in August. 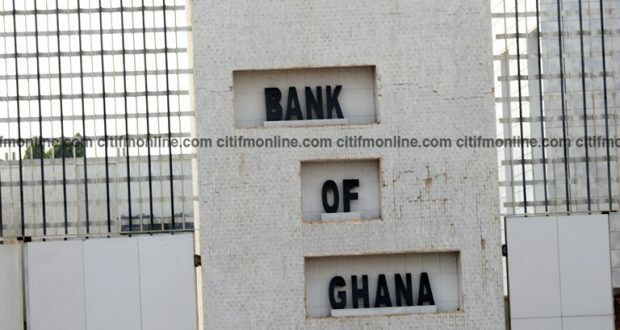 In the banking sector, the data showed that total assets of banks stood at 106 billion cedis as at August, 2018. Meanwhile, Non-Performing Loans, which is credit gone bad, was at 21.3 percent as at August. In the same period in 2017, the NPL was at 21.9 percent showing a drop on year to year bases.